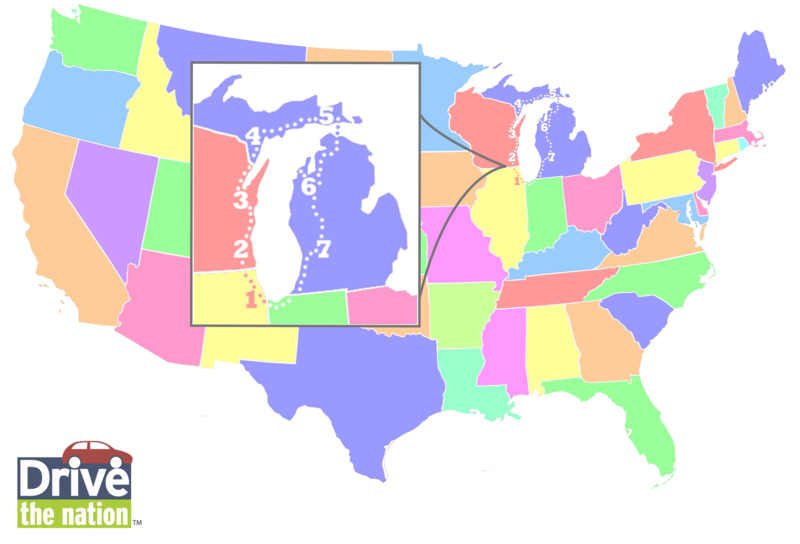 We recently began our series on I-94, which covered Wisconsin and Minnesota and I-94 Through Michigan and Illinois. 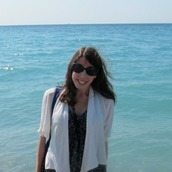 Want to extend your trip? 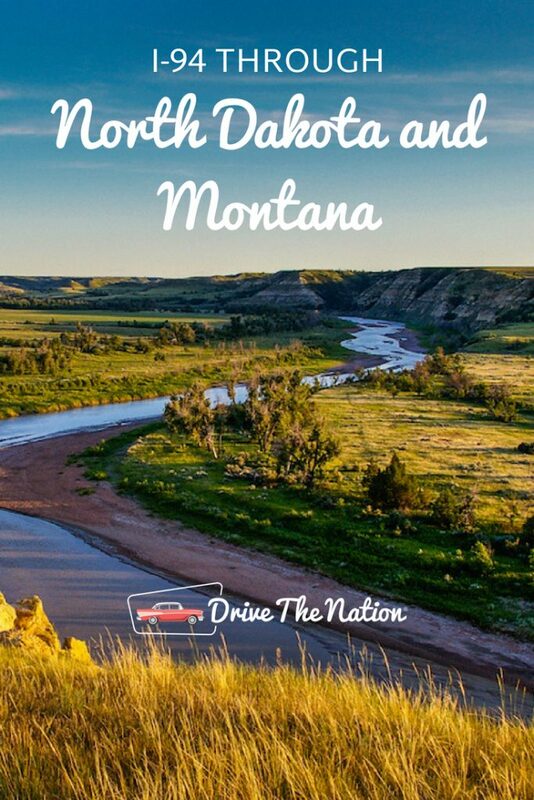 The highway passes by many must-see spots in North Dakota and Montana as well. Follow our guide to make the most of your journey. 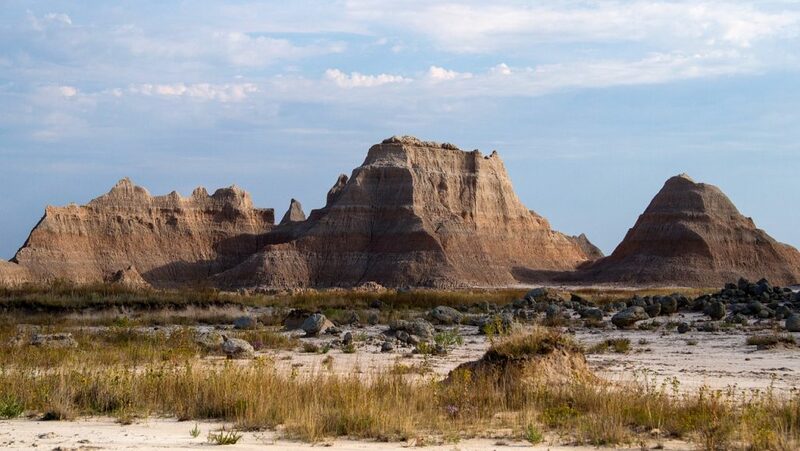 You’ll begin your adventure in the Badlands, which offer plenty of hiking opportunities, incredible views, and scenic drives if you’re not in the mood to hoof it. As you continue on and pass through the town of New Salem, keep your eyes peeled for Salem Sue, a Holstein cow sculpture that towers at 38 feet high. 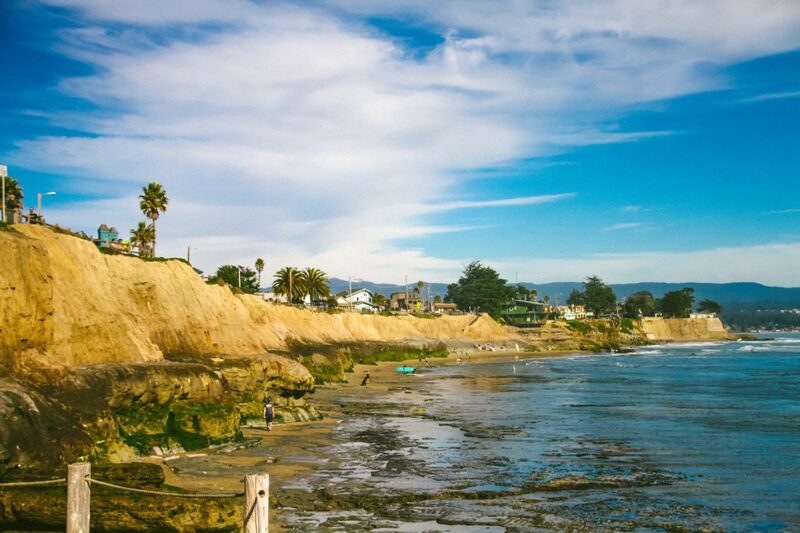 While she’s visible from the highway, there’s a road that gets you up close—and offers gorgeous panoramic views as well. There are more animal sculptures where that came from, too. In Steele, the world’s largest Sand Hill Crane sculpture, named Sandy, stands at 40 feet tall. Dakota Thunder, the world’s largest bison at 28 feet tall, can be found in Jamestown. I-94 also goes through Fargo, the quirky namesake of the cult classic movie (and TV show). 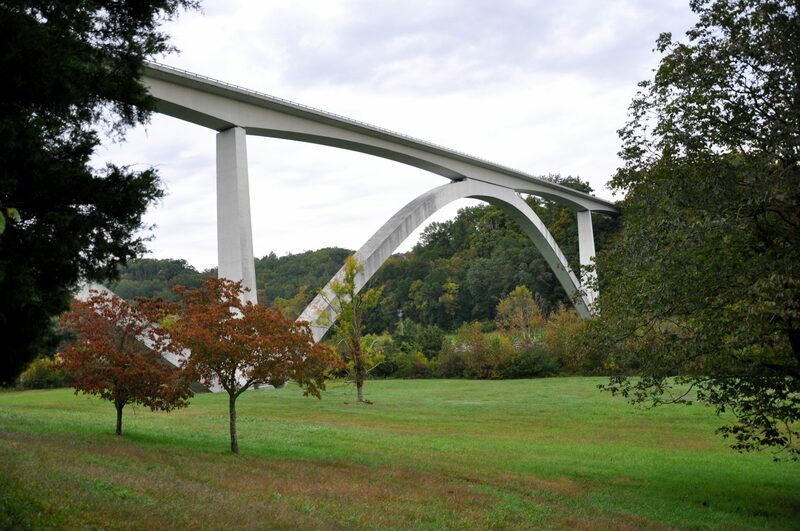 While you’re there, take a walk over the popular pedestrian bridge, and marvel at the fact that after 40 years, it still doesn’t have a name. The Red River Zoo, Fargo Air Museum, and a recreated pioneer village called Bonanzaville round out the city’s enriching sites. After crossing into Montana, you’ll pass through the town of Wibaux, which is full of old Western history, wildlife, and the Pierre Wibaux Museum, which celebrates the town’s namesake through an exploration of his life and former office. 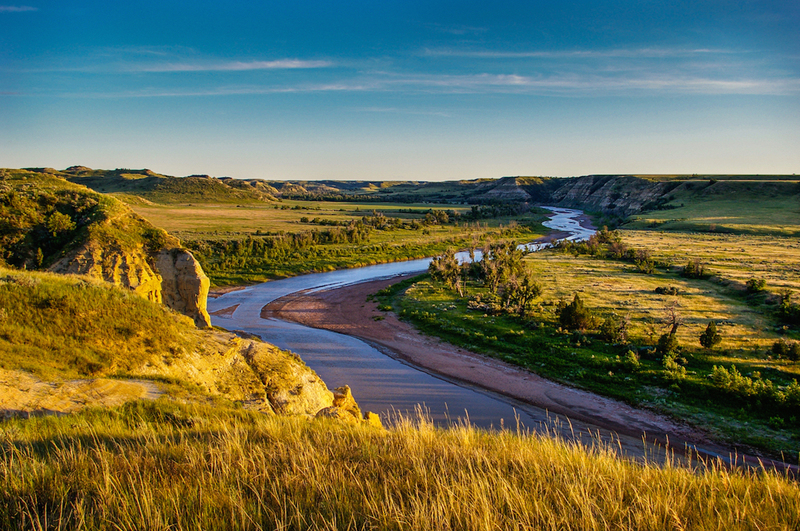 In Glendive, you’ll find a number of outdoor pursuits and family-friendly activities, including Makoshika State Park, as well as the Glendive Dinosaur and Fossil Museum, Frontier Gateway Museum, and Basich’s Dinosaur Digs, where you can play archaeologist and look for buried prehistoric bones. Then, it’s onto Miles City, home of the Range Riders Museum, which is dedicated to the rich history of Eastern Montana. There’s also the WaterWorks Art Museum, home to numerous permanent and traveling art exhibits. Or, sample reds and whites on a tour of Tongue River Winery. 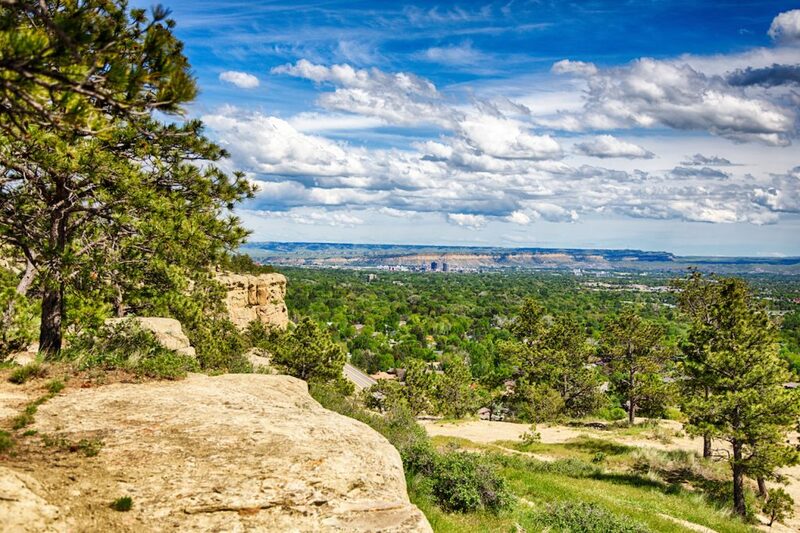 Finally, Billings has attractions aplenty, from historic Moss Mansion to the Instagram-worthy Rimrocks—beautiful geological sandstone formations. Culture vultures get their fill at the Yellowstone Art Museum, and animal lovers of all ages have a blast at ZooMontana. Enjoy the ride. Here are some tips to make any road trip memorable. 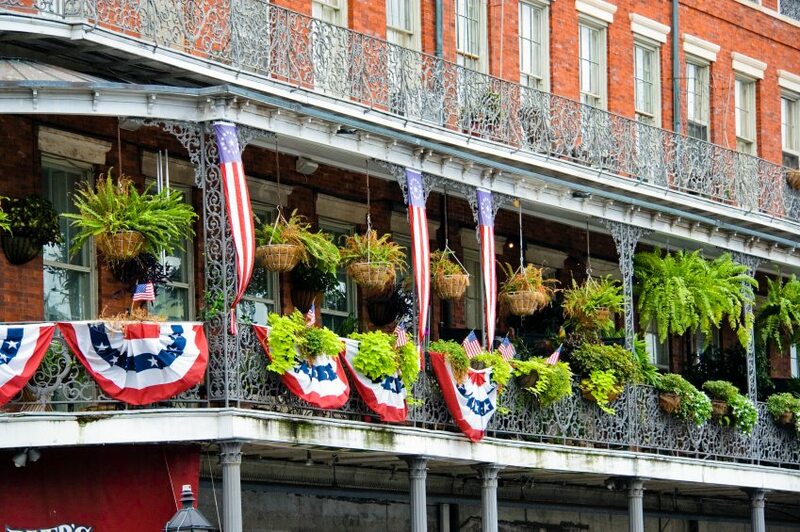 For help with finding affordable hotel stays during your travels, look at our sister site, HotelCoupons.com.